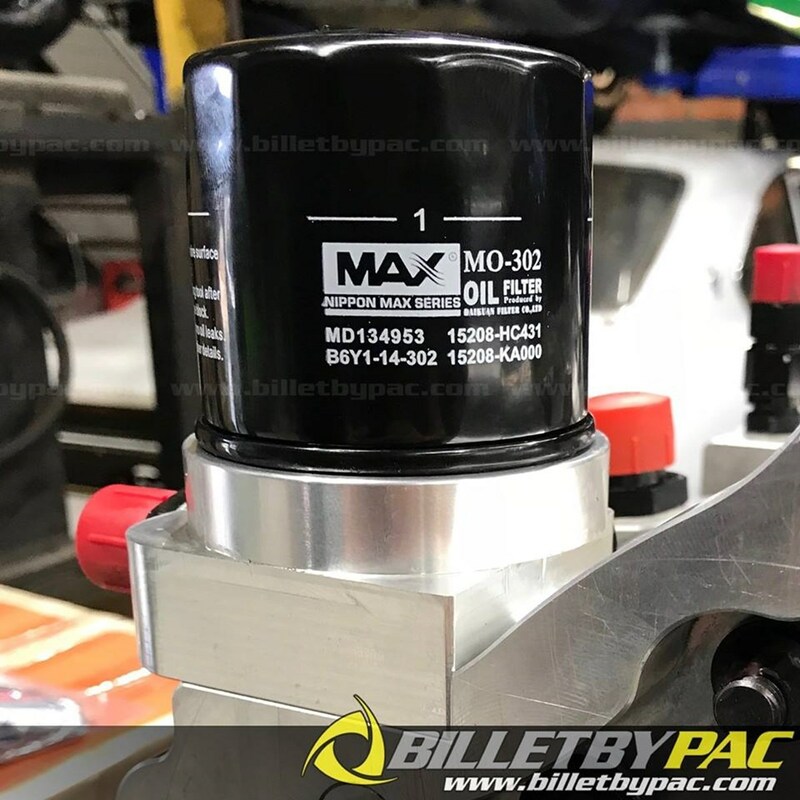 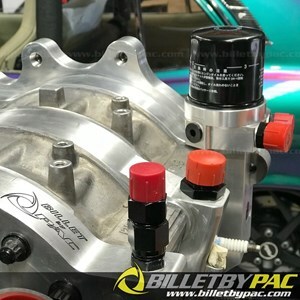 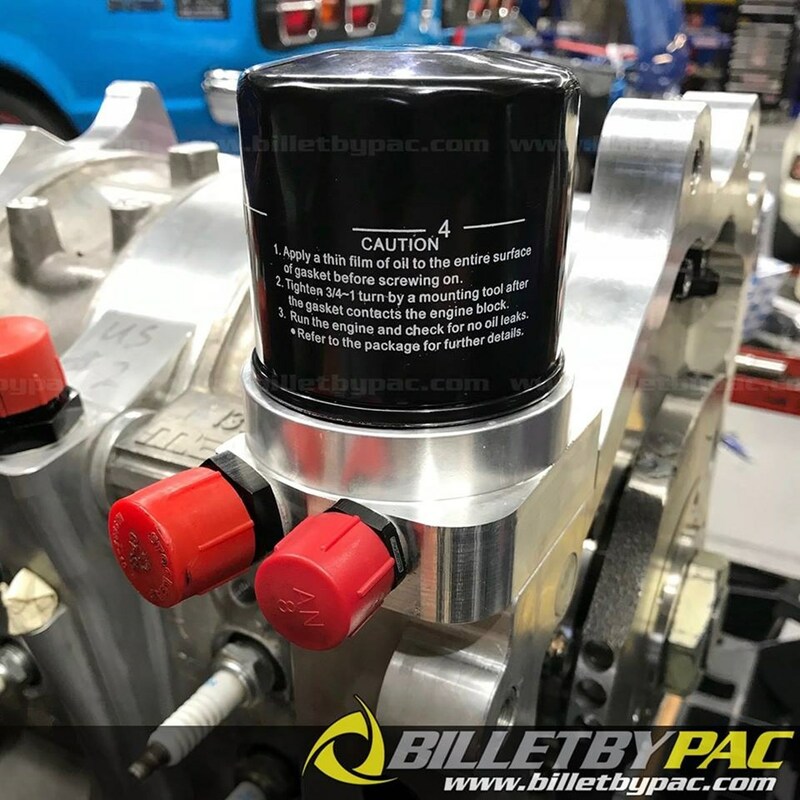 Now available are our Billet by PAC Oil pedestals which allow the use of the OEM oil pressure regulator with provisions for direct feed to the front stationary gear and turbo charger. It’s a compact, light weight, hi flow design and can be used with an OEM oil filter or a Systems 1 reusable oil filter. A perfect add on for your Billet by PAC plate!